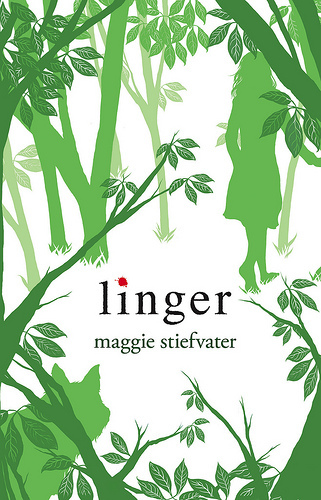 LINGER progresses Sam and Grace's story with Stiefvater’s evocative writing style that delivers intense emotion, complex characters and haunting drama. 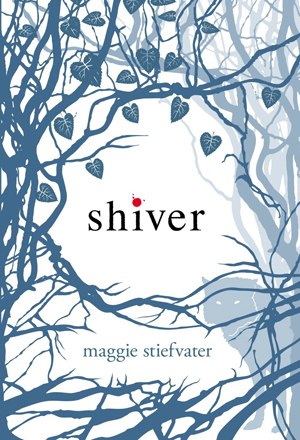 The first book, SHIVER, alternated between Sam and Grace’s points of view and it worked. LINGER introduces two more POV’s – Cole and Isabelle - and I was skeptical about having four first person POV’s. But, gotta say, Stiefvater pulls it off. Sure, sometimes I was wishing to get back to Grace or Sam but I enjoyed Cole – mega rock star turned werewolf – exploring all his twisted emotional layers, watching him develop. And Isabelle is a good sassy match for their budding relationship. Sam is still his sweet self, struggling to acclimate to his new situation and forge the bond between himself and Grace who has her own difficulties. Lots of secrets, tensions rising - I don’t want to say too much, especially if you haven’t read SHIVER – which you should before you delve into LINGER. More about the werewolf curse/disease is revealed. And while I found the story a bit slow at times - I had that same problem with SHIVER – the characters are once again engaging enough to keep me reading. The ending? Dramatic. And leaves you hanging, with equal parts bittersweet and hopeful, and wondering if Sam and Grace will ever catch a permanent break. UGH! How long do I have to wait for the next one? COVER: I've never loved these covers - as in, "WOW! Look at those covers!- but I really, really like them. They're simple, elegant and poetic. BOTTOMLINE: Enjoy poetic writing and haunting romance - werewolf style? Read SHIVER. If you like it, read LINGER. Great review!! <3 Sam. I have to pick this one up asap! I loved Linger. Though the romance and action is definitely toned down, this sequel will grab you and keep you hanging until the very, heartbreaking and tear-inducing.